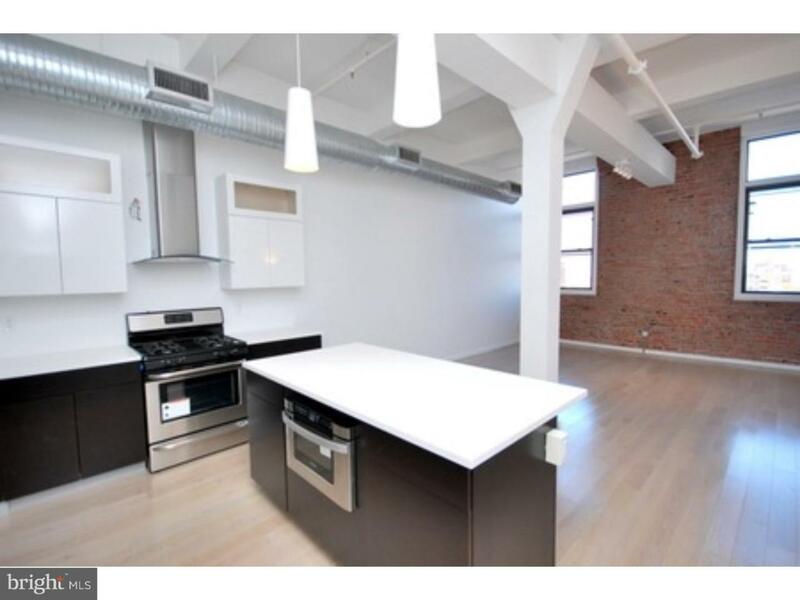 Fantastic open and spacious 2 bedroom, 2 bath at Thomas Lofts (doorman building)!! 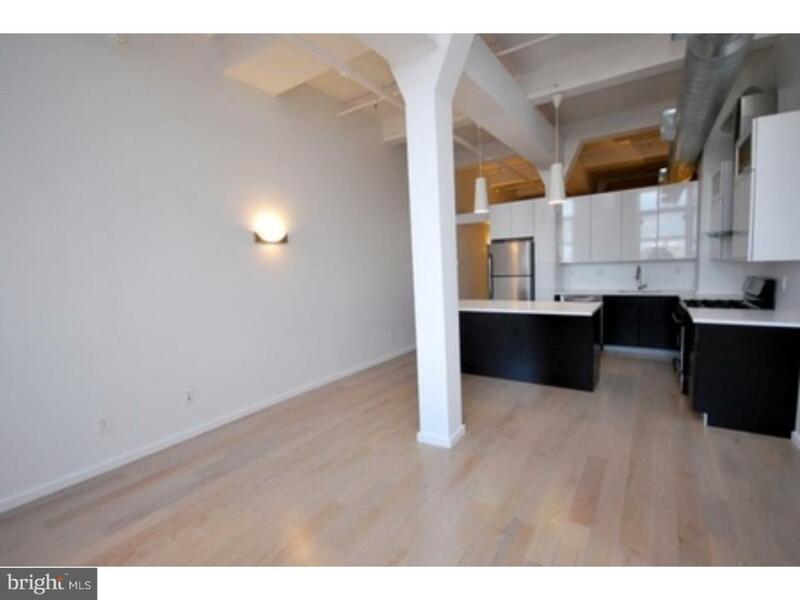 This unit features hardwood floors, over-sized windows, and 15+foot ceilings. 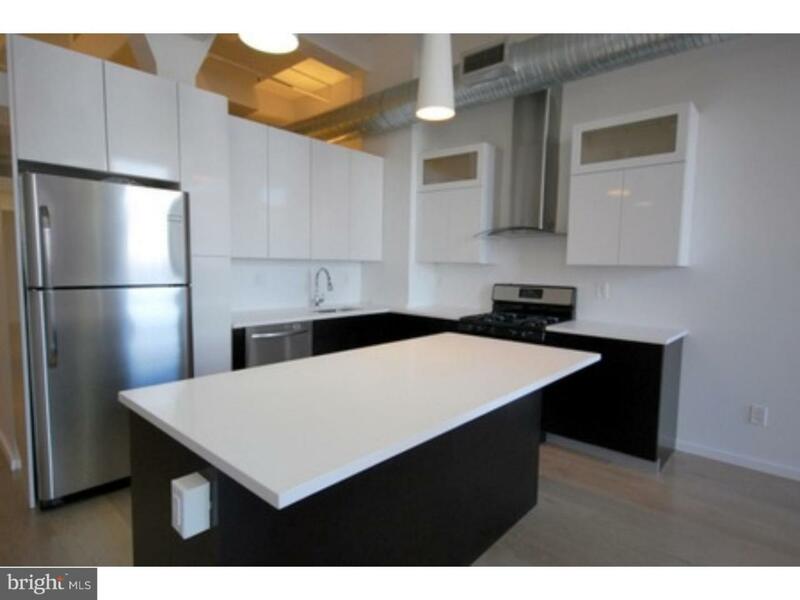 The modern kitchen features high end cabinetry, stainless steel appliances, and Caesar stone counter tops. The bathrooms houses a double shower with pebble stone floor, glass tiled walls, double sink and great soaking tub. This unit has central air and comes with a Bosch washer/dryer and lots of storage space. Open layout with an abundance of natural light! Parking lots located right next door to building for an extra fee. Cats and dogs under 35 lbs ok with deposit. 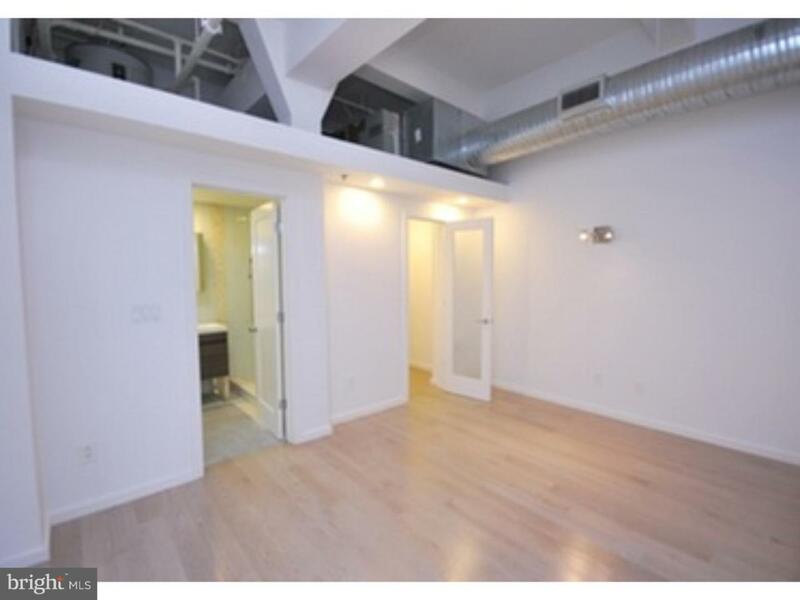 Amenities include State of the art Gym with Sauna. Listing courtesy of Lyl Realty Group.